Navigating Mumbai is a challenge. Stretching along seven islands and a long peninsula, this is a big city. Each district has its own noted attractions and atmosphere. 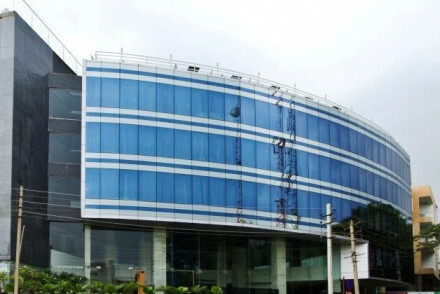 We have carefully listed the hotels to give you the best experience of the different faces of Mumbai. 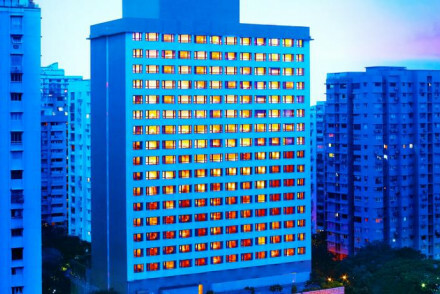 Whether your trip is for business, pleasure, or history and culture, the Hotel Guru has done the research for you and can recommend the best places to stay in Mumbai. If you're here for the museums then it's probably best to stay in Mumbai Central West, perhaps in Tardeo. 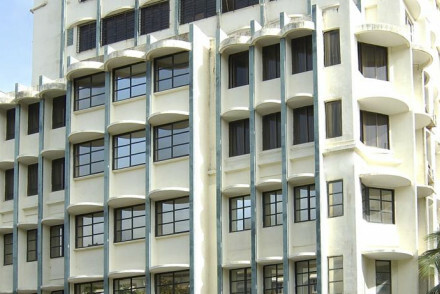 For budget travellers, most of the city's hostels are located near Dhangar Wadi. If you're only visiting for a short period of time and want the airport within easy access then check out accommodation in Santacruz East. Stroll along the Bandra-Worli Sea Link bridge, opened in 2009, which offers splendid views of the city. This architectural masterpiece is a beautiful spot from which to enjoy the sunset. Visit the Shree Siddhivinayak Temple to learn all about Hinduism, especially the Lord Shri Ganesh to whom it's dedicated. Marvel at the inner roof, covered in gold, and at the ornate decorations. The Gothic Chhatrapati Shivaji Terminus is a glorious spot to visit; a train station featuring stained-glass windows, wonderful spires, domed arches and elaborately carved pillars. Head off on a ferry ride around the area and go see the Gateway of India, a large stone archway built in 1911 to welcome the King and Queen of England. If the kids fancy taking a break from all the sightseeing then spend an afternoon at Water Kingdom, set in 64 acres and offering a large variety of thrilling rides. Use our guide to the best places to stay in Mumbai and start to plan your visit to this fascinating city. 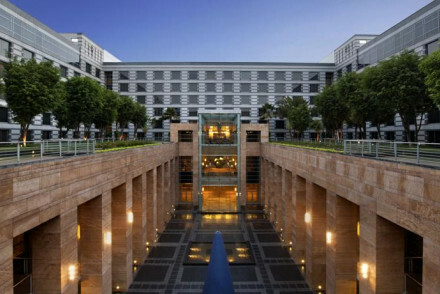 The Sofitel BKC is wonderfully situated bang in the centre of town and offers accommodation from as little as £70 a night! Their sparking rooms feature plush velvet and plenty of mirrors, whist there are also four restaurants to choose from. 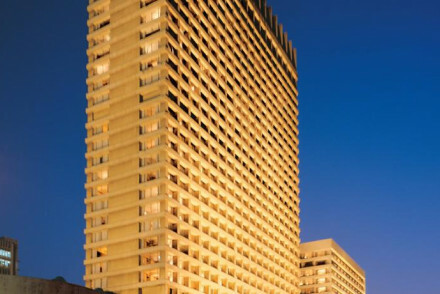 Hyatt Regency Mumbai and the Grand Hyatt Mumbai boast simple contemporary rooms with pleasant gardens. Great for casual city breaks and two of the best places to stay in Mumbai for families. 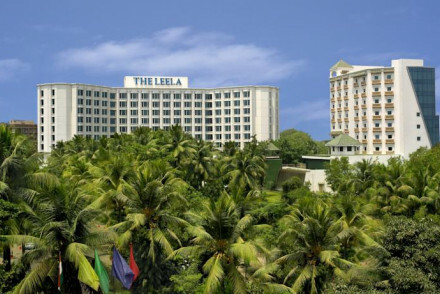 The Leela Mumbai features lavish interior design with its fine silks, rich velvets and artwork on the walls. Located just five minutes from the airport, it's also a great base from which to explore the city's sights. 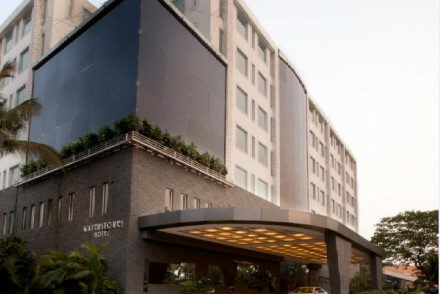 Waterstones is a trendy contemporary hotel 1.5kms from the airport, so fairly central. A complete winner with its fabulous Olympic-sized infinity pool and fitness club. 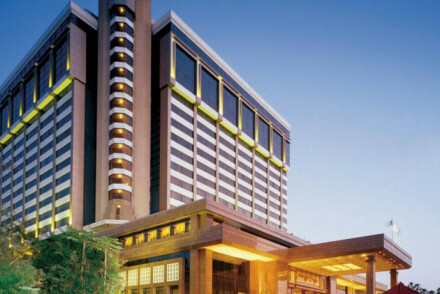 JW Marriot Mumbai Star is a glitzy stay in the centre of town, offering sleek accommodation and an extensive spa. Tuck into gourmet Italian cuisine from the restaurant. Primarily the financial and business district, but it's also a good base if you're here to see the museums, forts, temples and hanging gardens. The Colaba area on the southern tip is a lively neighbourhood packed with bars, markets and street stalls which are open from the early morning until late into the evening. 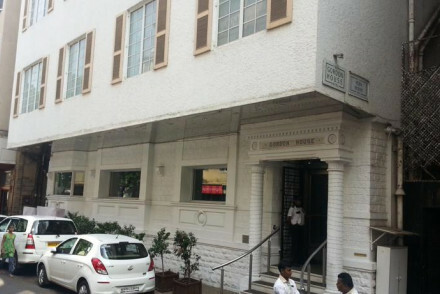 The Gordon House Hotel has just 20 stylish rooms in an excellent location in the old town of Colaba. More Mediterranean than Indian, this hotel also has its own nightclub. 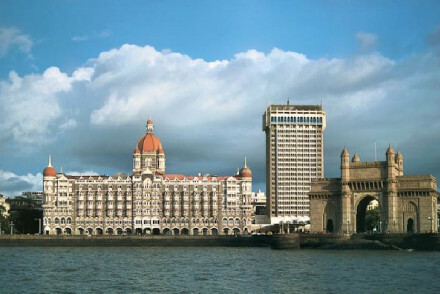 The Taj Mahal Palace and The Oberoi are also located in the south, see Hotels for Luxury below. Chateau Windsor offers clean and comfortable rooms, in a good location. Ideal for those who are on a budget. Vivanta By Taj President is a top all round spot, offering classical accommodation in neutral tones and with lovely views of the harbour. Come back after a day sightseeing to unwind in the spa before exploring its wide array of dining options. 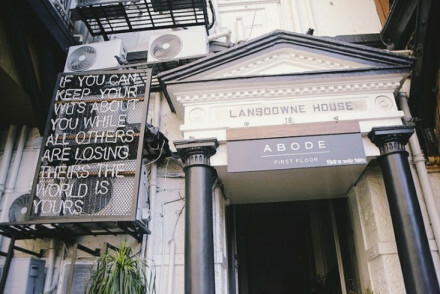 Abode, Mumbai is a boutique stay - offering accommodation typical of the region with tiled floors and antiques. Rooms start from just £64 per night. Enjoy a good book from the library or pamper yourself in the spa. 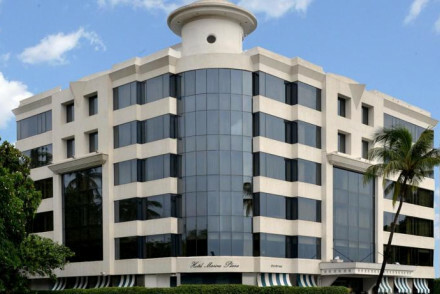 Trident Nariman Point offer bright, airy and spacious rooms with splendid views across the Arabian Sea. This chic modern spot also boasts two award-winning restaurants, a spoling spa and an outdoor pool - what more could you ask for? Hotel Marine Plaza, located on Marine Drive, offers simple yet chic rooms drawing inspiration from typical Indian decor. Enjoy a refreshing dip in the rooftop pool and tuck into Chinese cuisine at the restaurant. The Four Seasons Mumbai offers smart, classically styled rooms as well as a fabulous spa featuring a range of beauty treatments. The rooftop pool is a lovely place to soak up the sun and private yoga classes are also available to help you truly unwind. 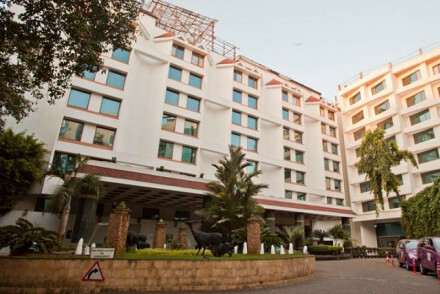 If you want to be close to the film, media and fashion world, book a hotel in Western Mumbai. This area is creative, cosmopolitan and casual, with lots of restaurants and boutique shops. 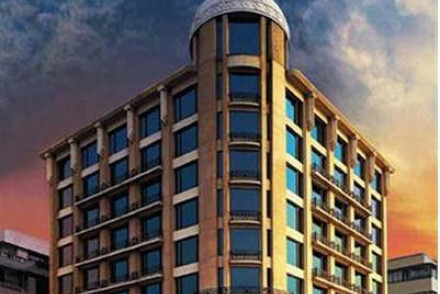 The InterContinental is smaller and cosier than Mumbai's other big name hotels, with 58 rooms, but it's just as luxurious. The famous Dome Bar on the roof has incredible views over Marine Drive. The Trident at Bandra Kurla offers something smart in the commercial district, with plenty of natural light and interesting design features. 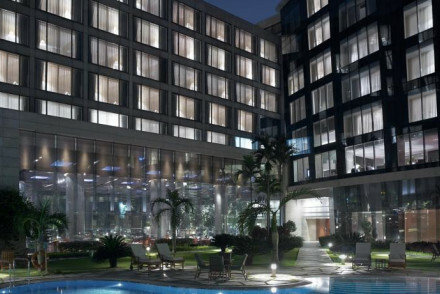 This is the only hotel in the Bandra Kurla Complex, so a sound choice for business travellers. 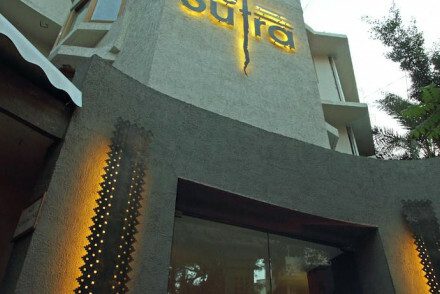 Le Sutra in Khar is a great choice. Many of the hotels in this area are super modern and soulless, but Le Sutra's 14 rooms are each based on an Indian myth or custom, so it's got a 'boutique-y' feel. The Svenska Design Hotel has clean, Scandi lines and state-of-the-art everything, with ipod docking, Wii consoles and ipads all complimentary. There's also a Japanese rooftop bar, where you may run into local tycoons. Where to stay if nothing but the best will do! Built in 1903, The Taj Mahal Palace has hosted Maharajas, Viceroys, Heads of State and stars of music and screen. It looks out onto the Gateway to India, is home to significant art and has one of the loveliest gardens and pools in the world. If you're after total luxury this is the best place to stay in Mumbai. 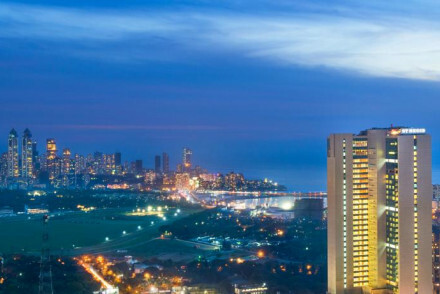 Plush, modern and very comfortable, The Oberoi has views over Marine Drive and out to sea. Known worldwide for its service and comfort, it also has its own quality boutiques. 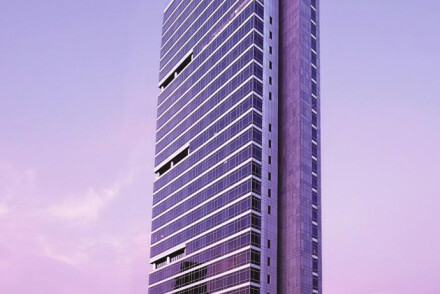 The St. Regis Mumbai is a 5* property, boasting truly luxurious accommodation featuring breathtaking city views. There's a range of fantastic dining options and all the necessary mod cons to ensure you have a simply stunning stay. 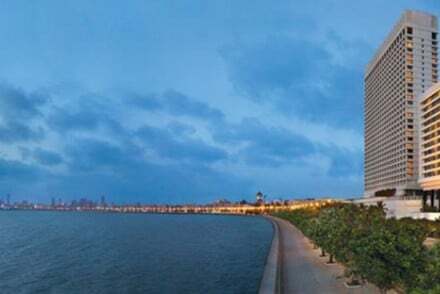 Taj Lands End is a glorious spot offering smart rooms decorated in rich colours and with luxurious bathrooms. Enjoy al-fresco dining as you marvel at the unspoilt views of the Arabian Sea! A first-rate stay. 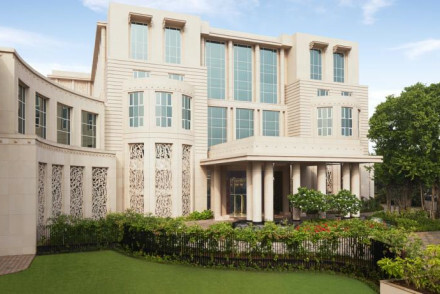 The Taj Santacruz is brimming with opulence, featuring palatial common spaces and sleek contemporary accommodation. Enjoy gourmet cuisine and unwind in the extensive spa. 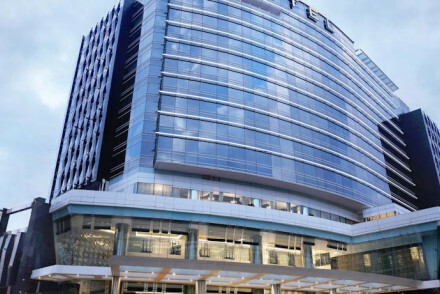 Plus, it's a perfect option for a quick visit, located within Mumbai's airport complex. The Orchid's a great value all round spot, offering classically styled rooms starting from £63 per night as well as a rooftop pool and spa. Enjoy lively evenings at the karaoke bar. 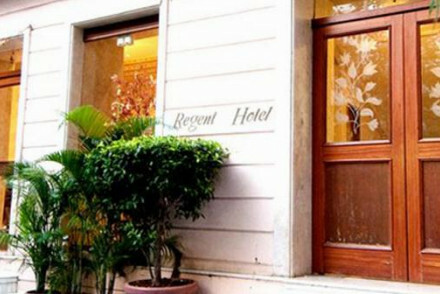 Clean, comfortable and quiet, The Regent Hotel is a great choice for budget travellers - with rooms from just £53. Breakfast is catered and you're right in Colaba, so there are plenty of places to eat nearby. 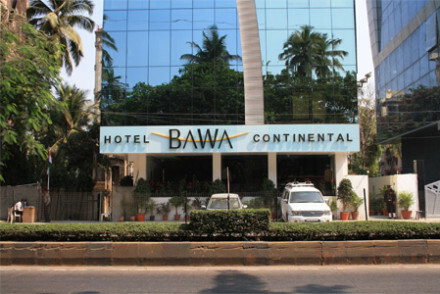 The Hotel Bawa Continental is a glass fronted property within walking distance of Juhu beach. The perfect spot for people watching. It offers tasteful, unfussy accommodation starting at £53 a night and an a la carte restaurant. Hotel Godwin is a budget hotel which boasts its own rooftop lounge and restaurant with views of the Arabian sea and the city. 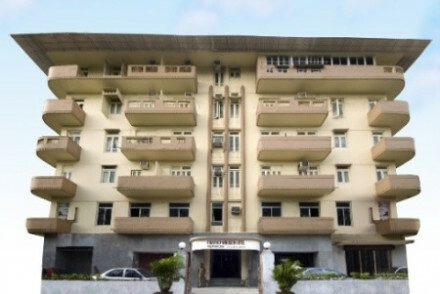 A good central location in the heart of the prime shopping area. It never gets that cold in Mumbai, however you should probably avoid coming during monsoon season - from mid June to August. Also be warned that the periods preceding and following monsoon season are marked by extremely high levels of humidity. It's best to visit between December and February, as it's not overly humid at this time and the weather's cool enough (at around 25°C) for you to head off sightseeing during the day. 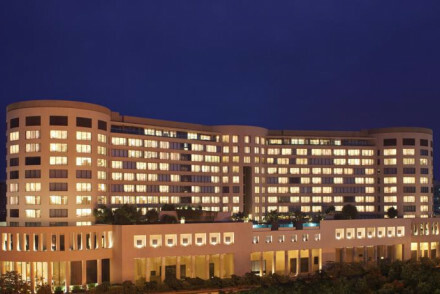 International guests can fly into Chhatrapati Shivaji International Airport, located right in the heart of the city. Jet Airways, British Airways and Air India fly here daily from London Heathrow, with the flight time just over 9 hours. Browse through our list of all the best places to stay in Mumbai. 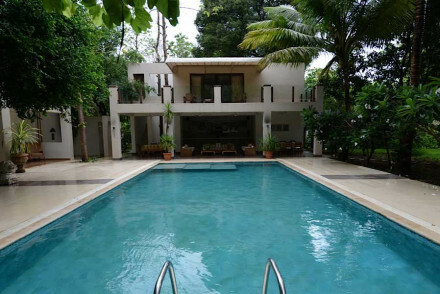 Widen the net to include our recommendations of all the best places to stay in Maharashtra.